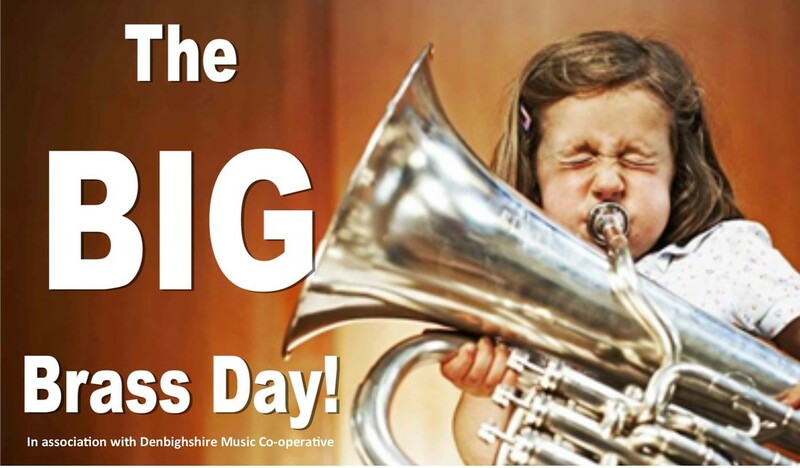 DMC are looking forward to the BIG BRASS DAY! – A day for beginner brass players and for those who are trying brass for the first time. 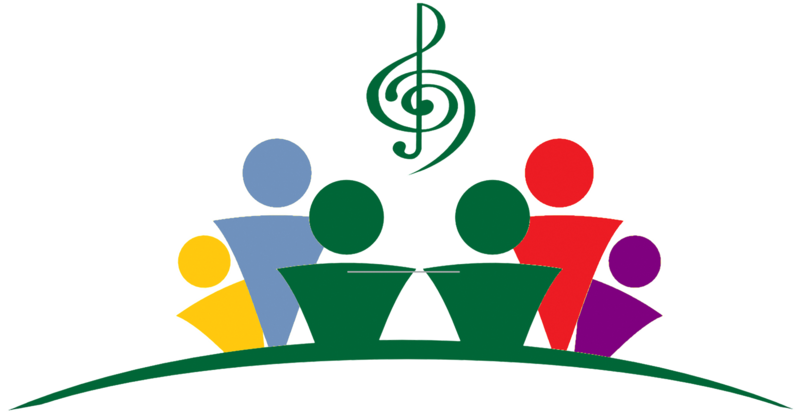 ​This is a great opportunity for families to come together and have a fun musical day, all for only £5 each – siblings and mums and dads can try to – we will provide the instruments! ​Held in Brynhyfryd school, Ruthin this Saturday, May 20th from 9.30 until 2.30.